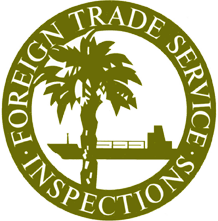 The Foreign Trade Service’s network of ISO 17025 accredited laboratories provides sensory, microbiological and analytical testing services to evaluate the physical, chemical and microbiological parameters of food. Our clients rely on us to perform food sampling and laboratory testing of FDA Detentions. We also provide laboratory testing services for insurance claims support as well as test products for retail market research. 5750 N. Sam Houston Pkwy. E.